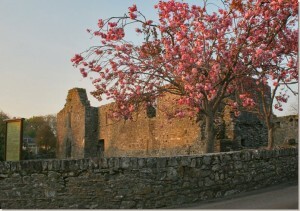 Castlelyons Parish is located in Co. Cork, Ireland, 6 kilometres south of Fermoy town. With a population of approximately 1,200 people. 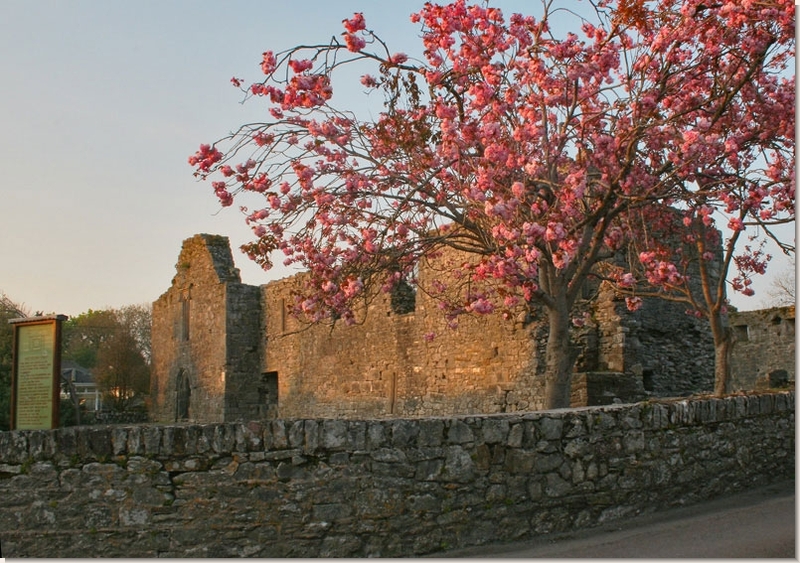 It is made up of 3 main areas Castlelyons / Bridesbridge villages, Britway and Coolagown all of which combine to make a very beautiful and vibrant parish with an extremely rich history. The number of clubs and groups in the parish is proof of the great community spirit of Castlelyons. Hurling, Camogie, Soccer, Tidy Towns, Athletics, Gospel Choir and an Angling Club are mentioning just a few. Information and contacts for all our 20 parish groups can be found here. Our castles, abbeys, mausoleum, holy wells and many other historical landmarks are a tribute of our rich parish history – from pre-history through to the 19th century. The Irish Famine, Land League and Irish Independence are all well documented and recorded in our parish also, and many personal re-collections of these events are available on this website. With new housing developments in recent years Castlelyons is constantly evolving and we are very proud of our parish funded childrens playground and a community field, both of which were officially opened in the past 2 years. A new astro turf soccer pitch and re-vamped flood lit GAA pitch are just some of the developments which we are proud of and which are of great benefit to the youth of our parish.